Fly Golf World. Event Specialists. 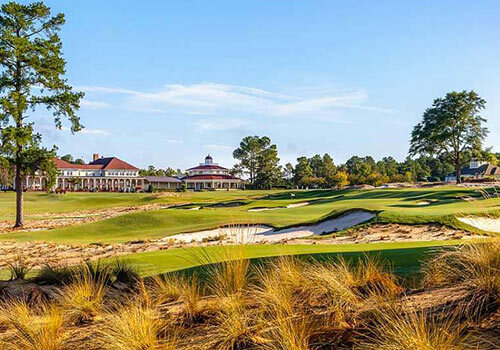 15 years of golf event planning and golf travel knowledge will guarantee that you get the most from your travel experience. Over a decade of Hospitality experience with pre-eminent groups like KSL, Marriott International and Trump Hotel Collection. 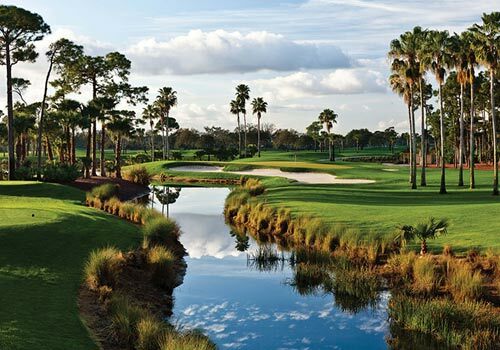 We are genuine, passionate and dedicated to ensuring you have the best, most stress-free golf experience. We have personally done every one of the trips that we offer. We understand that organizing the trip of a lifetime can be overwhelming. We aim to provide flexible packages and customized options to meet your unique needs. 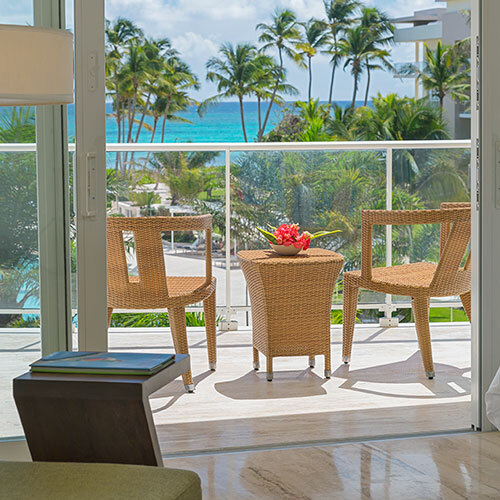 Three nights’ accommodation in traditional rooms at The Westin PUNTACANA Resort. Airport transportation and VIP Service in our Puntacana International Airport. Breakfast Buffet in our Anani Restaurant in the Westin from 7:00 AM until 10:30 AM. Dinner in any of the Westin Resort & Club Hotel restaurants & Playa Blanca. Please note the Food and Beverage facilities at Tortuga Bay and La Yola Restaurant are excluded from this golf plan except for an additional surcharge of $$ per person. 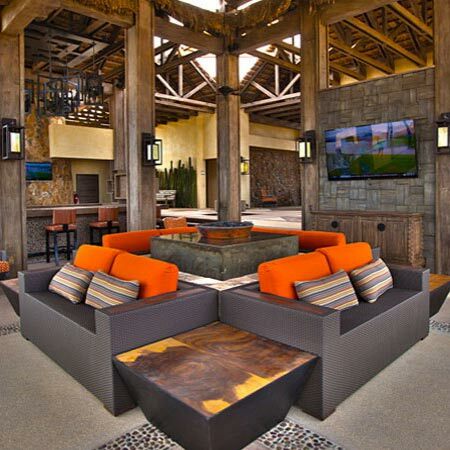 Complimentary beers, house wines by the glass and premium drinks are included in all of the resort bars and lounges. During the rounds of golf the drink service on the beverage carts is included as well. ** The Mini Bar Service in the Westin, Room Service, Snacks, Candies and any food, other than meals, are not included regardless of outlet**. Two rounds of golf at PB. 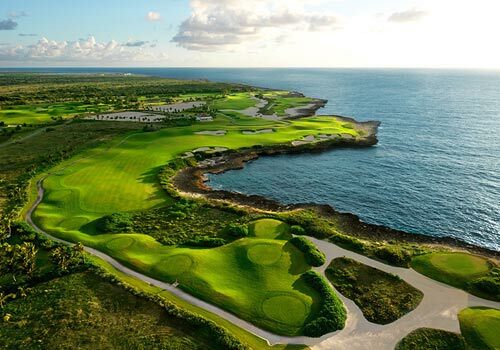 Dye’s La Cana Golf Course, featuring 14 ocean view holes and 4 holes playing on the ocean. 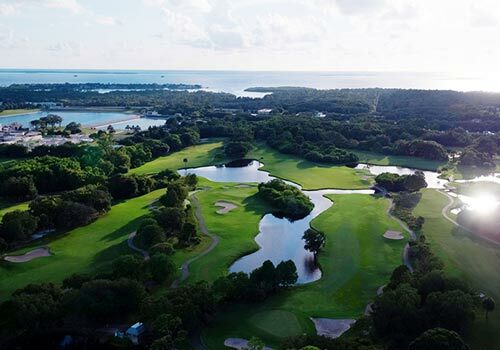 One round of golf at Tom Fazio’s Corales Golf Course offering play on six Oceanside holes with views of coral reefs, rocky cliffs and the Caribbean Sea. 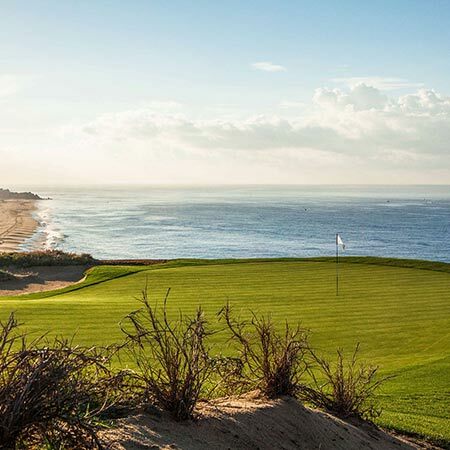 On round at Punta Espada (green fee, caddie fee, cart fees, taxes) and transportation for $$$ per person not included in the package. F&B not included. 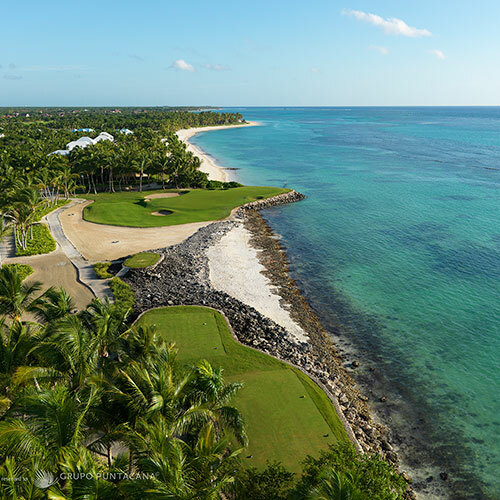 Additional rounds per person $$$ including transportation to Casa de Campo, per request and not included in the package. 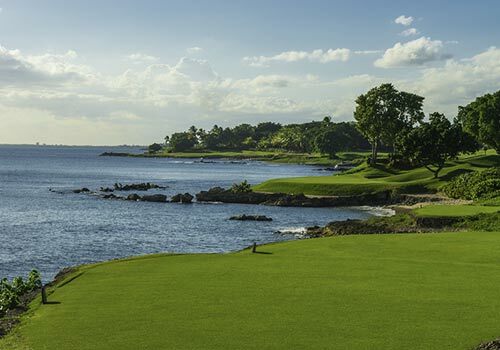 You will receive a golf gift when you play at the Corales Golf Club. 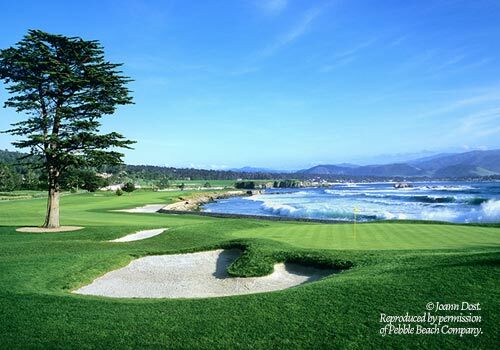 Your tee times will be confirmed in advance. 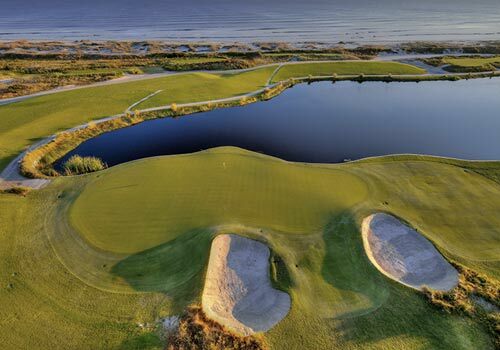 The practice facilities at both golf courses are available and included in your plan throughout your stay. Access to Puntacana Ecological Reserve with 13 natural spring water lagoons. Daily complimentary WIFI in all public areas. Use of the Westin Workout Fitness Studio®. Government taxes and service charges are included. 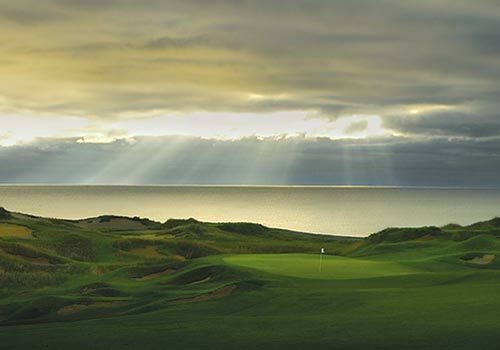 Please send a request to guarantee accommodations and tee times. 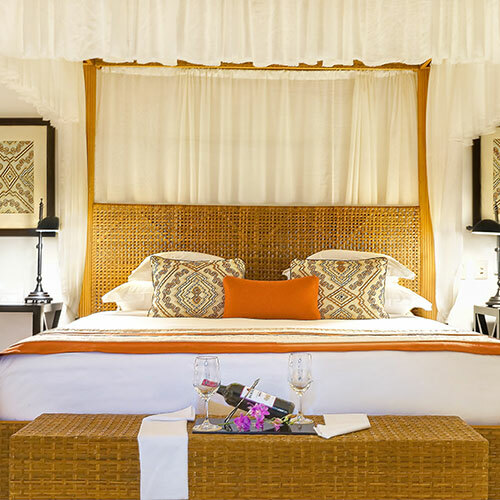 Luxurious ocean view rooms with teak furnished terraces overlooking the Pacific Ocean, feather top beds and pillow menu, bathrobes and slippers. 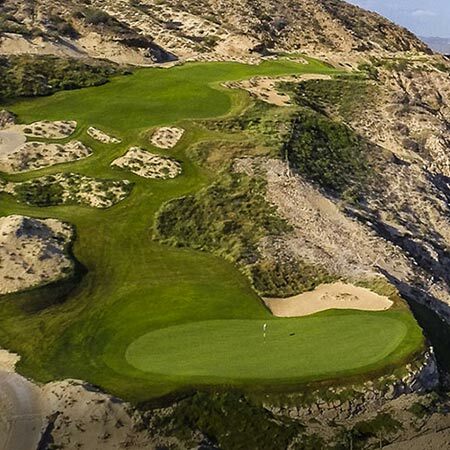 Quivira, Cabo del Sol Ocean & Desert, Diamante and Puerto los Cabos. Gourmet à la carte breakfast, lunch and dinner options with a wide assortment of organic food and beverage selections. 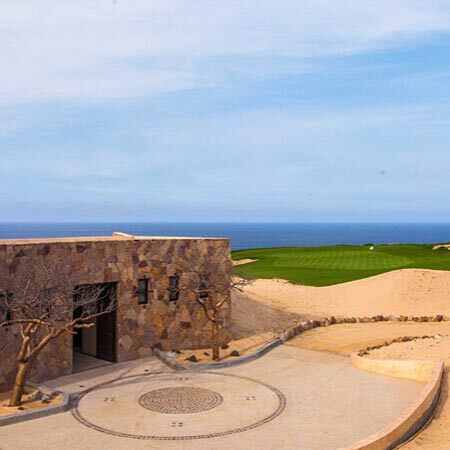 Access to dining options at sister properties Pueblo Bonito Sunset Beach, Pueblo Bonito Rosé and Pueblo Bonito Los Cabos as per their all-inclusive plans. Free Shuttle service as per the programmed times - not available for private group rides-. Cocktails and specialty beverages from a variety of domestic and international premium brands. Unlimited natural fruit juices, smoothies and soft drinks. Welcome beverage and cool towel on arrival. 24-hour private, in-room dining. No delivery fees. 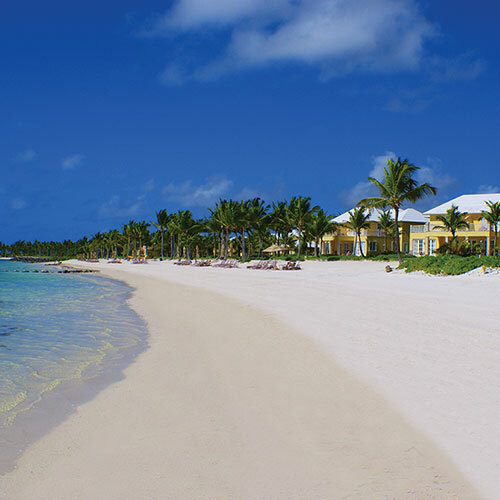 Beach Beds, complimentary for guests of Ocean view and Oceanfront Suites. Daily activities including water aerobics, power walks, dance lessons, yoga, BOGA (beach yoga) and other specially designed wellness classes, just to name a few! Fitness Center & cardio-conditioning facility - On premise state-of-the-art fitness center providing a full range of cardio-conditioning activities: weights, treadmills, Lifecycles and elliptical cross trainer machines.